I guess they fixed it. 2-Pack Egg Shaker for 2 bucks! This doesn't sound like that great of a deal until you consider that THEY ARE USUALLY 3 HUNDRED BUCKS!!!!! My son has a Squire Mini-Strat. Very nice. I also have an Art and Lutherie Ami for traveling and camping trips. If you can get an automated version running under XP I'd probably buy it. 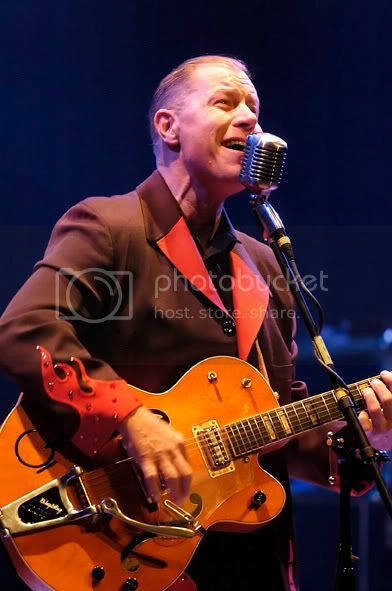 Reverend Horton Heat is an amazing guitarist and the king of ROCKABILLY!!!!!!! I started when I was 13 and played until I was about 20 without really learning anything. I picked it up again a few years ago when I was 33.